Everything is done by hand – from blending of the raw ingredients to curing and packaging. We do not use a pre-manufactured melt and pour base, chemical hardeners or deodorants. 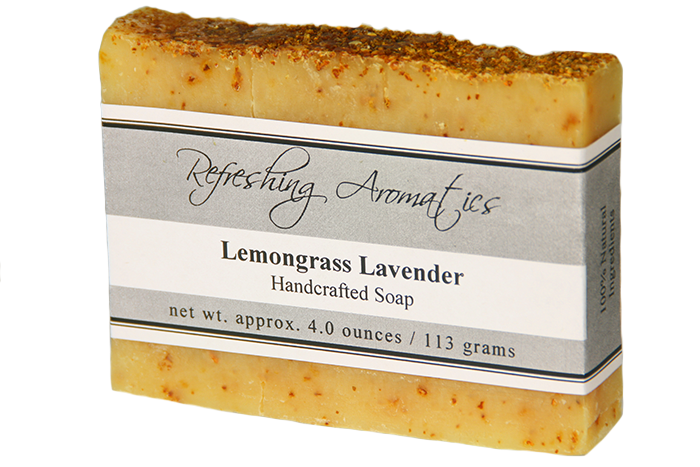 Refreshing Aromatics takes pride in developing and delivering skin-friendly products to our customers. We use high-quality butters, essential and natural oils, which incorporate skin conditioning properties to our product. 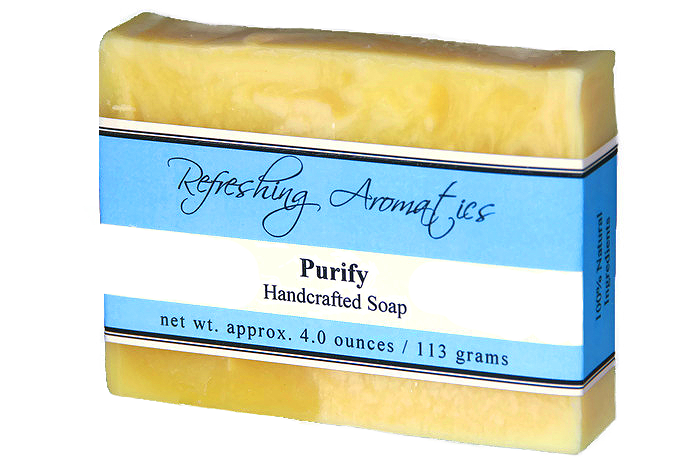 Our handcrafted soaps produce an extra creamy lather that will impart a silky, soft, and pampering feel to your skin. 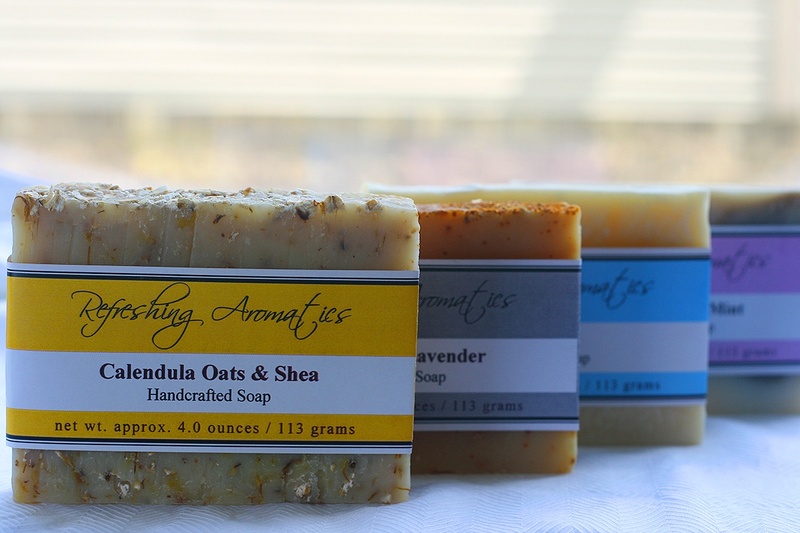 Our soaps will not strip your skin of its natural oils.